Personal Checking with Interest | Capital Bank N.A. 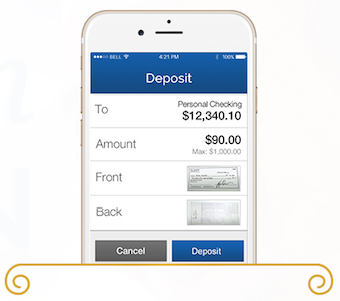 Our goal is to simplify checking, while making your money work harder. Our personal interest checking account helps do just that. Maintain as little as $1,000 in the account and begin to earn interest with no fees. The more you keep, the more you earn, along with the sophisticated technology of Online and Mobile Banking with bill pay, plus financial literacy. Get so much for so little — check writing, interest, and more. Online features that let you manage your money on-the-go. Access cash and make purchases across town and around the world. 1 Please refer to your debit card Cardholder Agreement. Rules will apply.